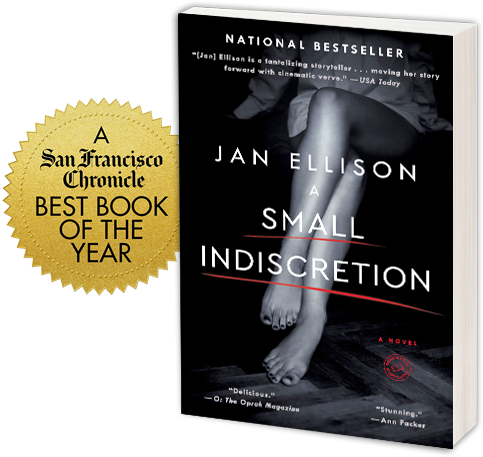 Jan Ellison is the USA TODAY bestselling author of the debut novel, A SMALL INDISCRETION, which was a San Francisco Chronicle Best Book of the Year. Jan won an O. Henry Prize for her first short story, and her essays about writing and parenting have appeared in The New York Times, The Wall Street Journal, and elsewhere. A graduate of Stanford, Jan lives in the San Francisco Bay Area with her husband and their four children. Jan Ellison is the USA TODAY bestselling author of the debut novel, A SMALL INDISCRETION, which was a San Francisco Chronicle Best Book of the Year. A graduate of Stanford, Jan left college for a year at nineteen to study French in Paris, work in an office in London, and try her hand at writing. 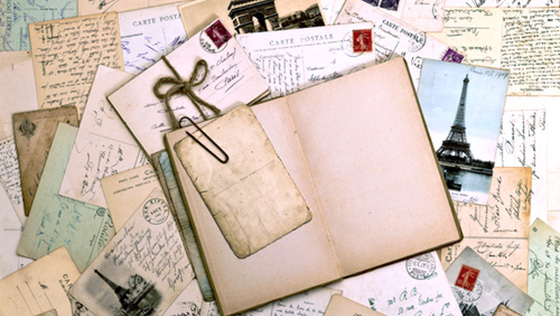 Twenty years later, her notebooks from that year became the germ of A SMALL INDISCRETION. Jan spent two years in Hawaii, Australia and Southeast Asia after college. She worked as a waitress and a typist, trekked solo in the Himalayas, took trains across India, and job-hunted, unsuccessfully, in Hong Kong. Then she returned to Silicon Valley and ran marketing for a financial software startup for five years. After the company went public, Jan left to raise her kids and write. 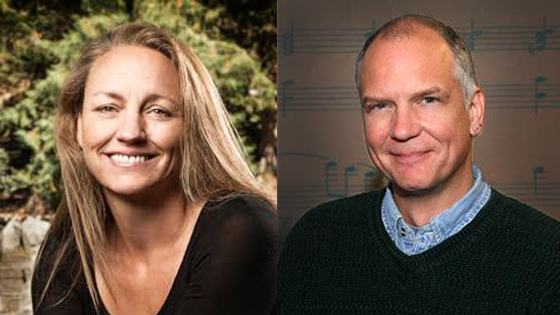 Jan holds an MFA from San Francisco State University. Her essays about parenting, travel and writing have appeared in The New York Times, The Wall Street Journal, Writer’s Digest and elsewhere. Her short fiction has received numerous awards, including the O. Henry Prize for her first published story. Jan grew up in L.A. and lives in the San Francisco Bay Area with her husband of twenty years and their four children.